Lay people often carries out this role after an induction and some training. The term "lay people" does not distinguish between men and women. 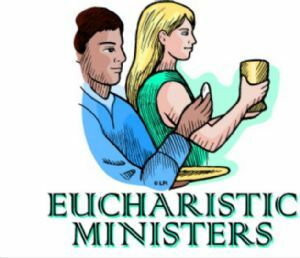 In order to avoid confusion about this function, an extraordinary minister of Holy Communion is not to be called a "special minister of Holy Communion", nor an "extraordinary Minister of the Eucharist", nor a "special minister of the Eucharist". 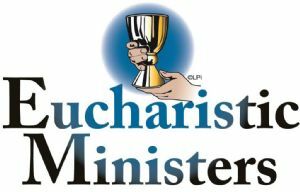 The only minister of the Eucharist is the priest. An extraordinary minister of Holy Communion in the Catholic Church is, under the Code of Canon Law, "an acolyte, or another of Christ's faithful deputed", in certain circumstances, to distribute Holy Communion. The term "extraordinary" differentiates such a person from the ordinary (ordained) minister of Holy Communion, namely a bishop , priest or a deacon. The Archdiocese of Southwark provides details for this role click here for more information.